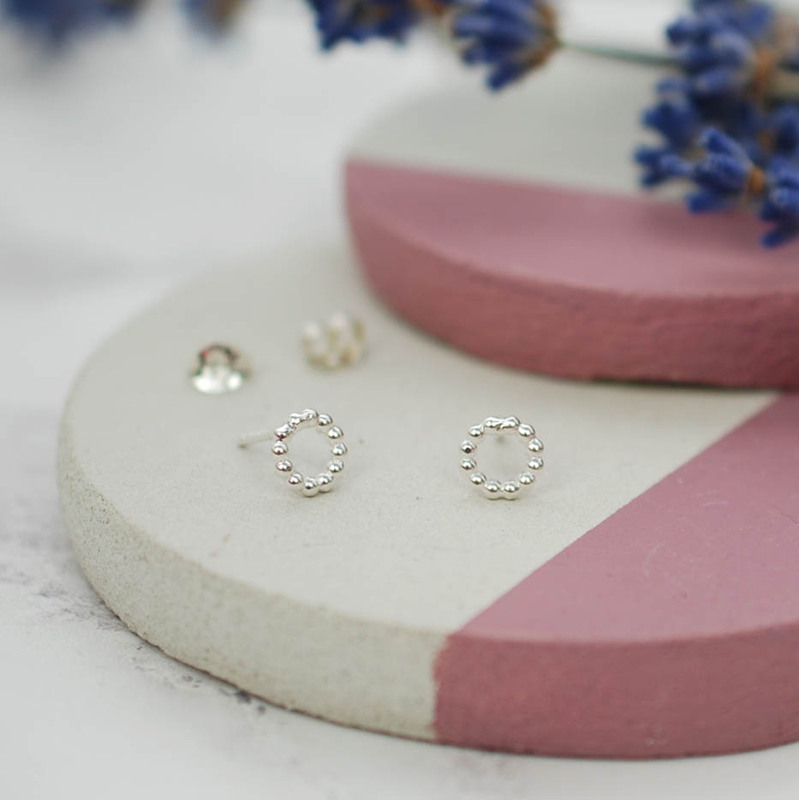 These dainty mini studs are the perfect accessory for every day wear. 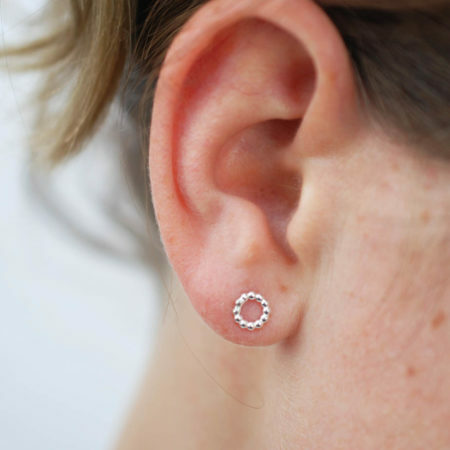 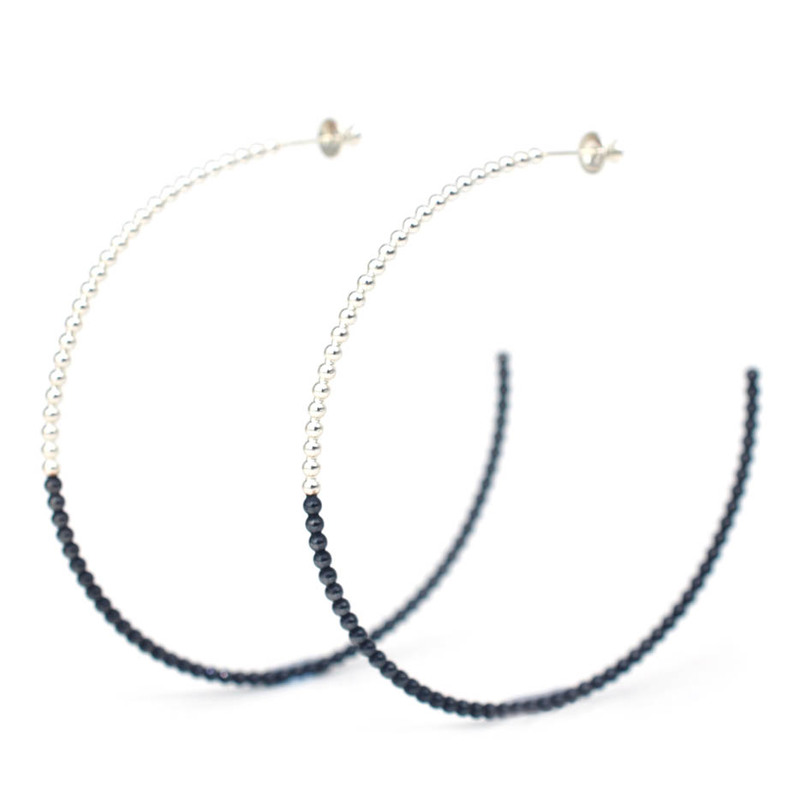 A delicate circle made from tiny little beads of 925 sterling silver sits comfortably on your ear. 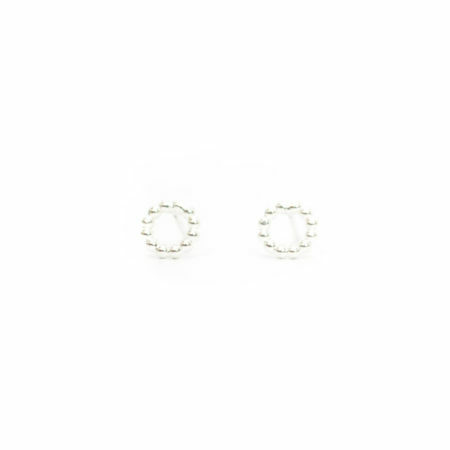 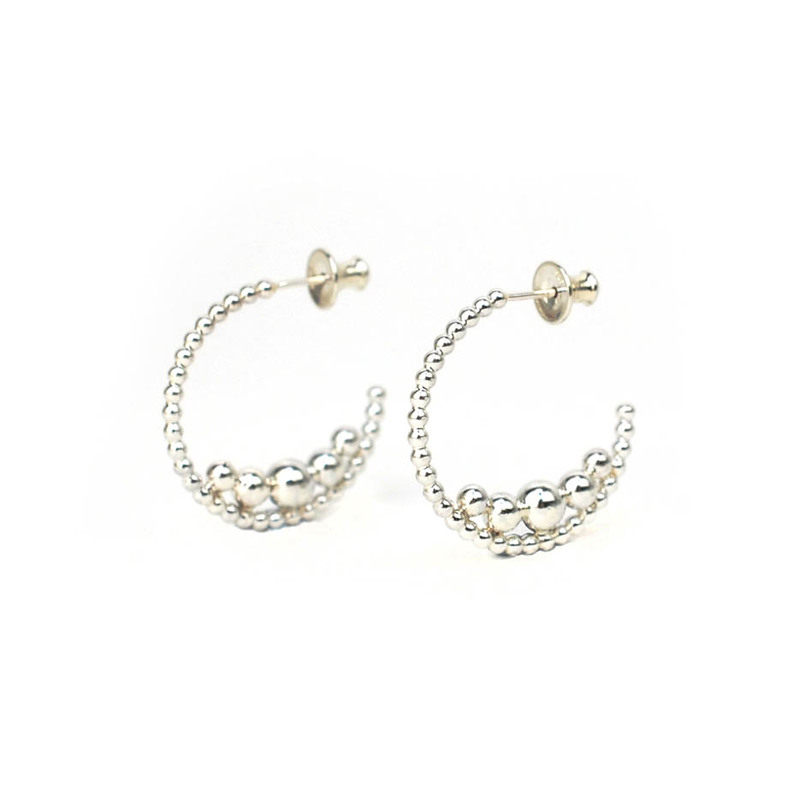 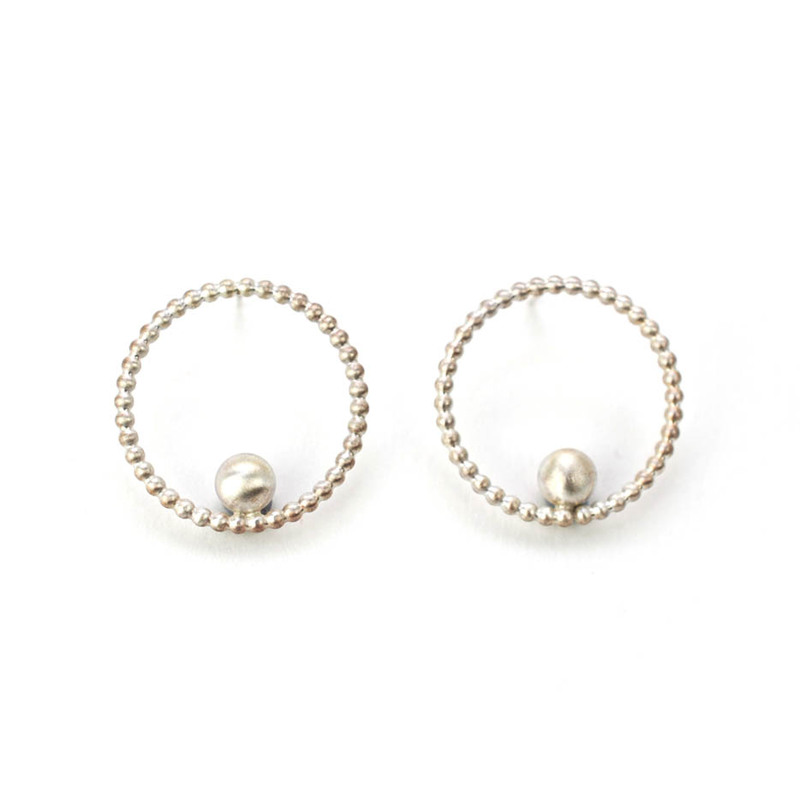 The mini circle studs are made from sterling silver and come with secure butterfly backs. 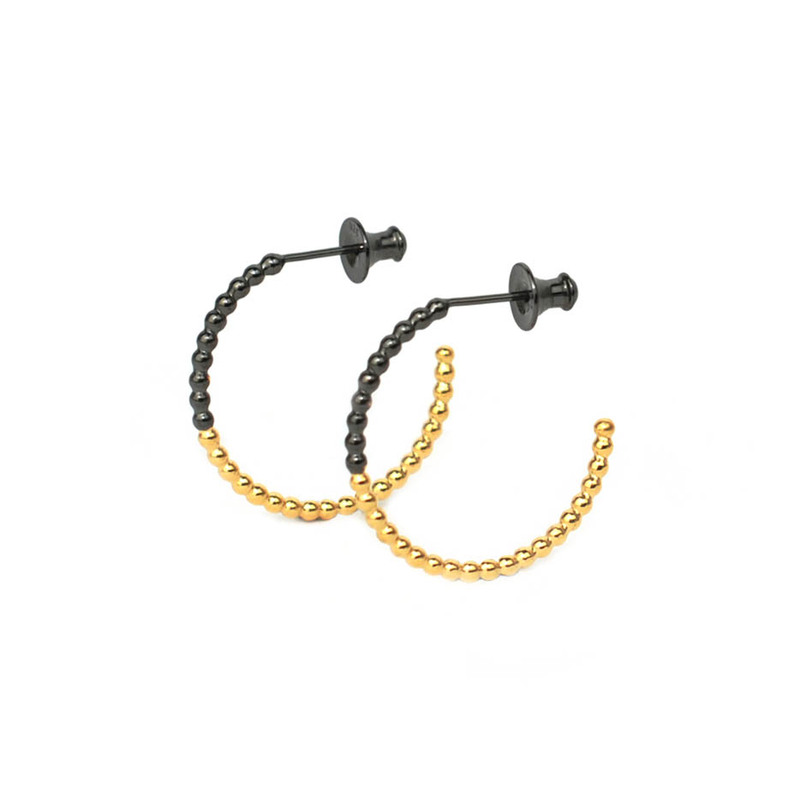 18ct yellow gold and 18ct rose gold vermeil or solid gold available upon request.